Our Mission is to utilize fully and efficiently the LNG capacity of Train 1, to develop our staff with an emphasis on recruiting, training and developing our Nationals, and to be seen as a responsible corporate citizen. 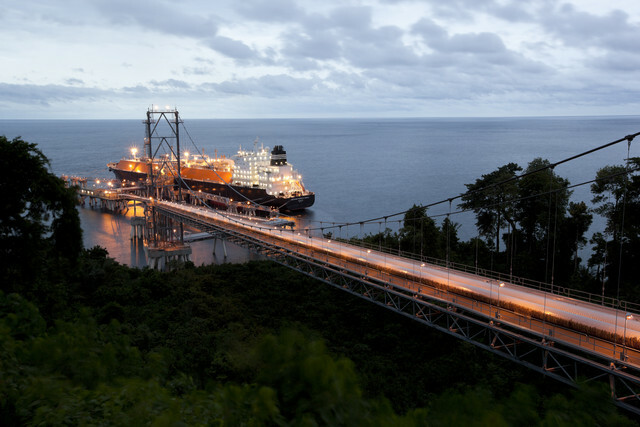 Our Vision is to establish a reputation as a reliable supplier of LNG to our customers, operating a regional hub with multiple trains and to deliver maximum value to Equatorial Guinea and our shareholders. In January 2002, Marathon Oil Corporation acquired CMS Energy's interest in the Alba Field and together with the other Alba Field PSC Contractors (Noble Energy and Globex) and GEPetrol commenced a production expansion project. At EG LNG we seek to attract talented and fit for purpose, self-motivated employees, who will embrace development opportunities in order to achieve their full potential. Since 2007, EG LNG has constructed ten (10) new primaries schools in communities across the country and has rehabilitated the major infrastructure of two secondary schools in the country's capital Malabo, and one in Ebibeyin, the country’s third largest city. 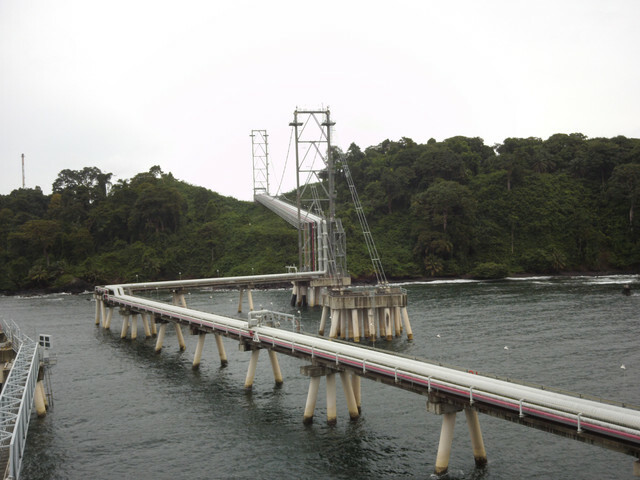 Since starting operations in 2007, EG LNG has implemented social projects in all seven provinces of Equatorial Guinea, focusing on education, health, culture and agriculture.